U&D Square has taken an initiative to cater to the needs of the MSPs around the globe. 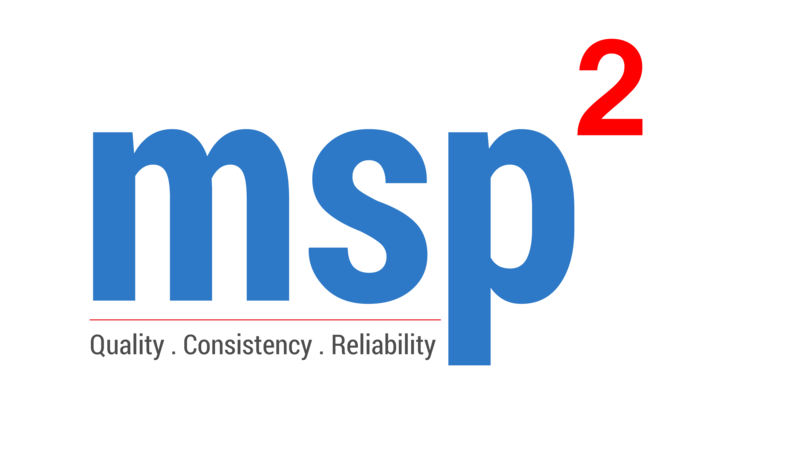 MSPSquare has built up its service offerings keeping those challenge in mind with an intention to work with MSP’s of all size and to improve their efficiency as well as reduce the cost of delivering services. U&D Square Solutions Pvt. 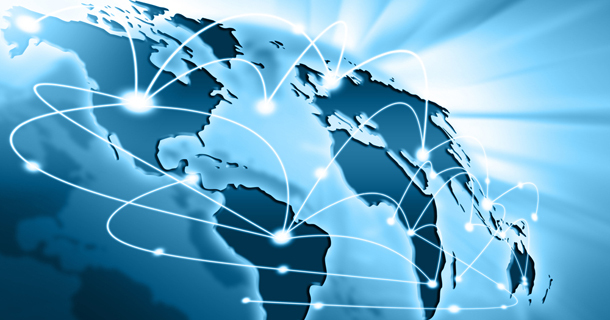 Ltd. is a global Technology Support and Consulting Company. Started in 2001 U&D Square has been supporting customers from across the globe with the team of 100+ qualified and experienced professionals . 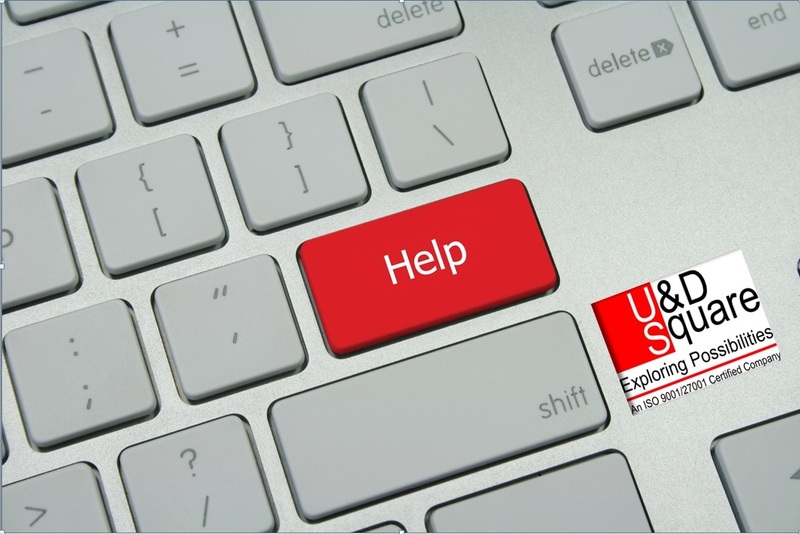 U&D Square is currently engaged in providing Managed Services, Technical Support, IT Infrastructure Management, Consulting and Outsourcing Services. U&D Square provides end-to-end services across all IT Infrastructure service domains, through a continuous life cycle of "Plan, Design, Implement/ Migrate and Manage". U&D Square is able to deliver these services to clients in the most consistent, predictable and cost-effective manner, leveraging its Global Delivery Model. Copyright © 2015 U&D Square Solutions Pvt. Ltd.